What?! 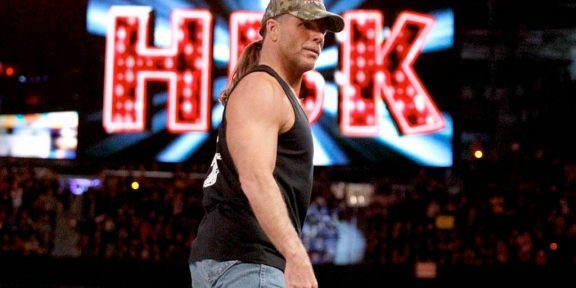 Shawn Michaels cuts off his pony tail! Comments Off on What?! Shawn Michaels cuts off his pony tail! 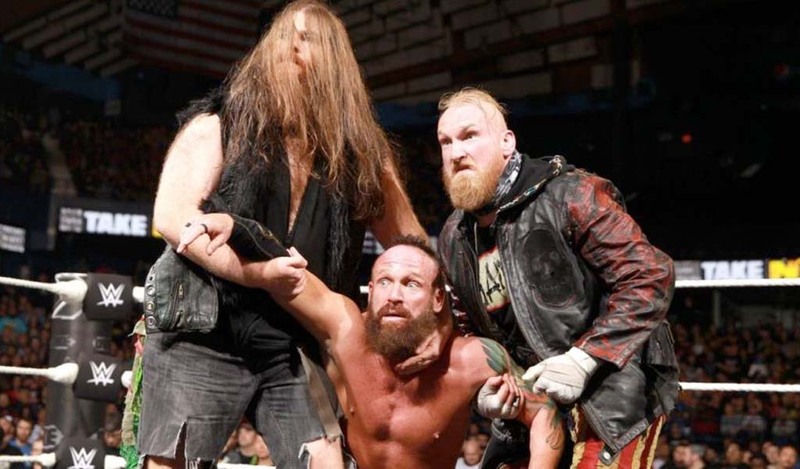 Remember when Triple H cut off his pony tail several years ago and everyone freaked out? 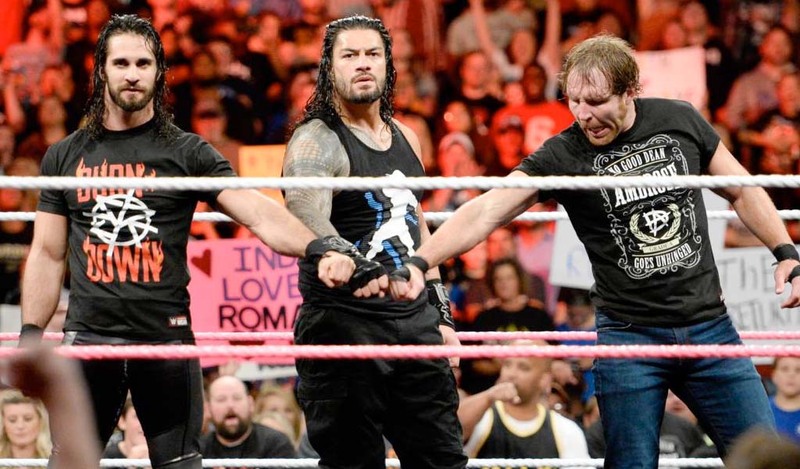 Well, his former DX tag team partner Shawn Michaels decided to do the same! Michaels, who nearly always had long hair during his wrestling career, cut off his pony tail at a barber shop in Lakeland, Florida. 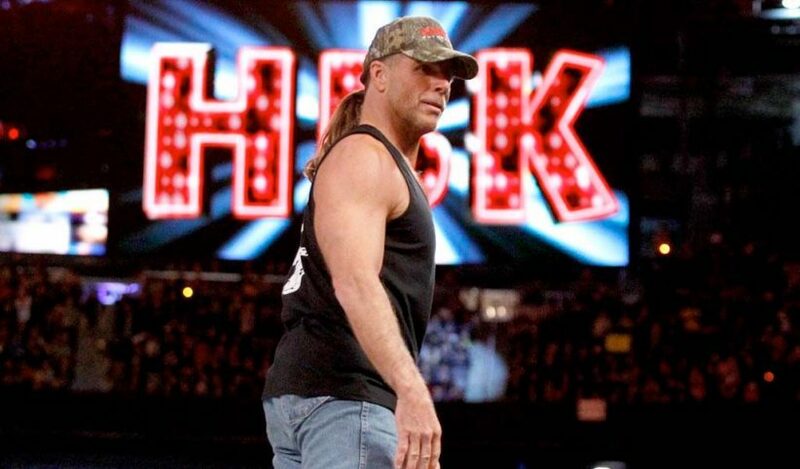 The barber, Evan Dell, posted on Facebook a photo of the new-looking HBK but the post was taken down later. But don’t worry…once it’s on the Internet…it’s there forever, right? Yep! 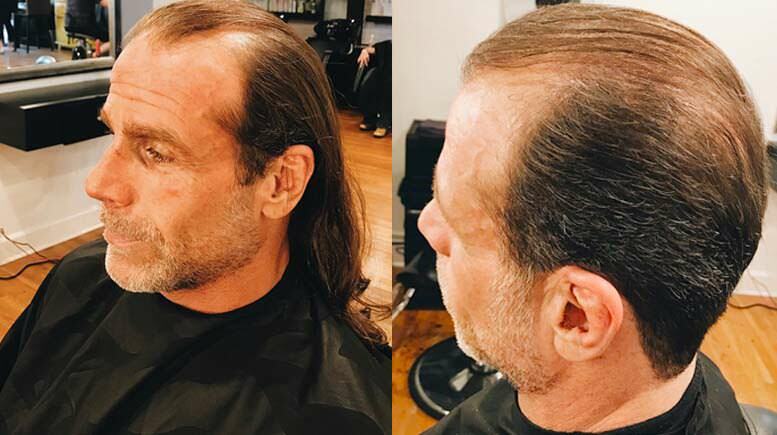 Here’s a look at the new pony tail-less Shawn Michaels.